Must see to believe! 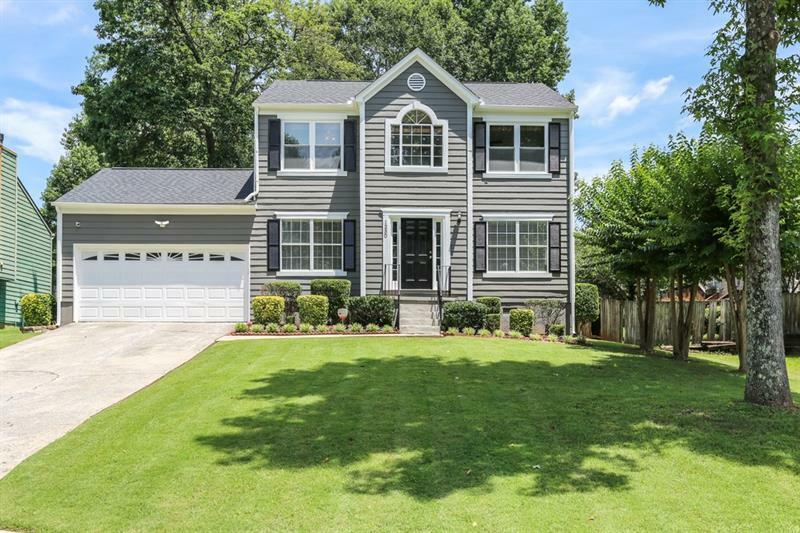 Beautiful 4 bed / 2.5 bath Austell home w/ incredible location! Entry foyer leads to convenient sitting room or spacious dining room! Fireside family room opens up to the eat-in kitchen w/ bay window for extra natural light. 4 bedrooms up including a large Mst Ste w/ double vanity & soaking tub. New carpet & int and ext paint give the home a fresh feel! New roof, HVAC, blinds & light fixtures make for low maintenance! Enjoy summer BBQs on the back deck overlooking the spacious wooded backyard. Minutes from parks, I-20 & shopping. Don't miss out!